Australia is a vast and dangerous country. The terrain can be unforgiving and a wrong turn or misstep can mean you find yourself in a perilous situation. Likewise if you wander into a dangerous neighbourhood you can put yourself and your family at risk. 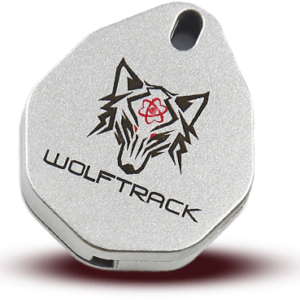 Being able to get around the country is one of the most important skills that you can master and with the Wolftrack GPS locator this has never been easier or more effective. 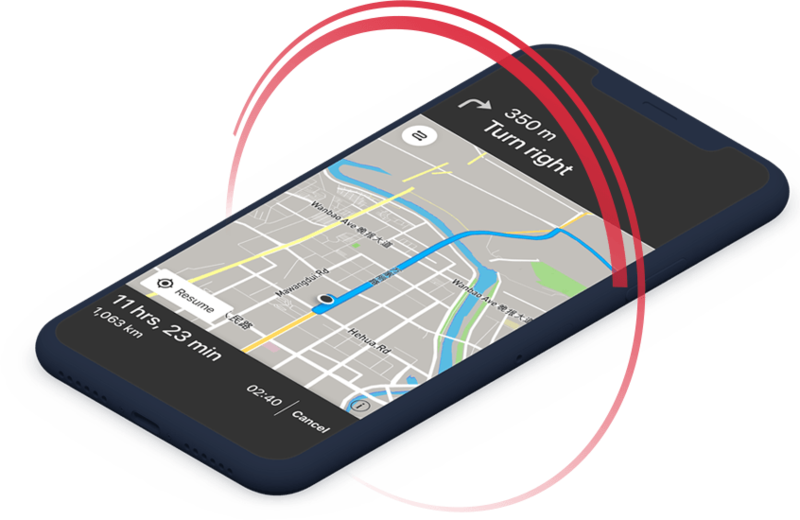 In just a couple of taps this application transforms your phone into a fully-fledged GPS system. This allows you to know exactly where you are and gives you directions to anywhere in the world you need to be. An intuitive and simple interface means that the application is easy to use and you can navigate in even the most challenging conditions. Whether you enjoy hiking, fishing, cycling, bush walking or taking long drives to discover the country this is the perfect application for you. It is fast, reliable and easy to use so that navigation doesn’t become a priority over the hobby that you are enjoying. 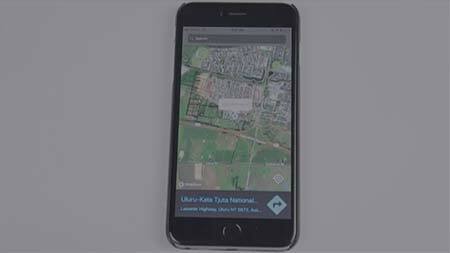 The maps will intelligently adjust according to which travelling method you are using. So this means if you’re driving the application will find the best roads, for example. 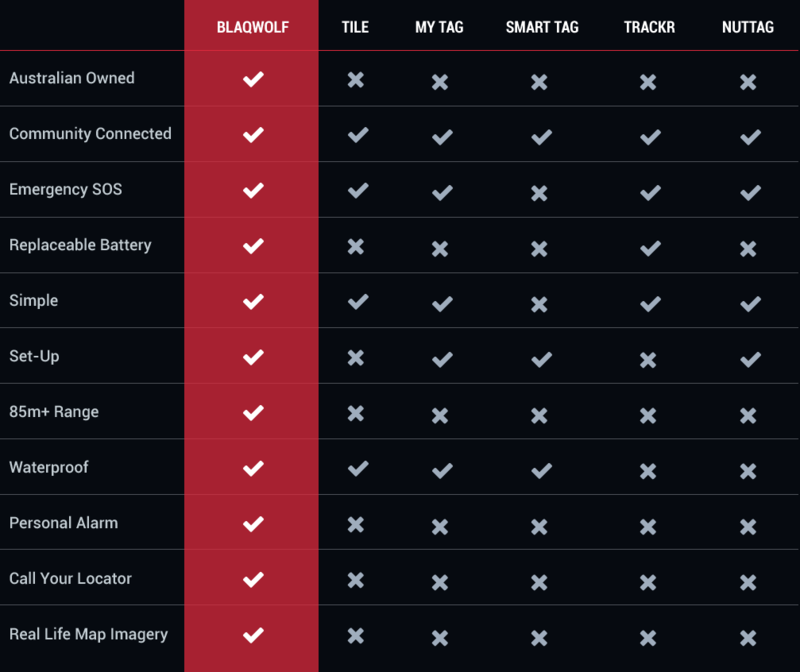 You can track your BlaqWolf locators with the application. This means that you can get a real-time overview of where your important items and loved ones are at any time throughout the day. This gives you a huge peace of mind and lets you know where you currently are in relation to those locators. Say you’re in the office, for example. 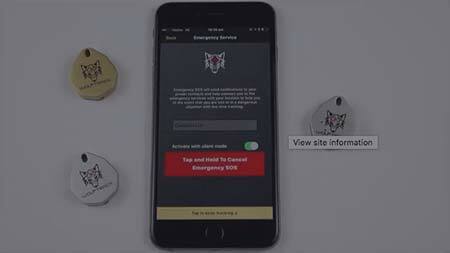 You would be able to easily check from your smartphone to see that your pets are safe and sound at home and that your children are within safe range of their school or kindergarten. In instances where a locator isn’t where it is supposed to be you can investigate immediately rather than wasting time. The most dangerous situations happen in unfamiliar locations. Without the local knowledge of where to avoid and when you can find yourself wandering into potentially hazardous situations. 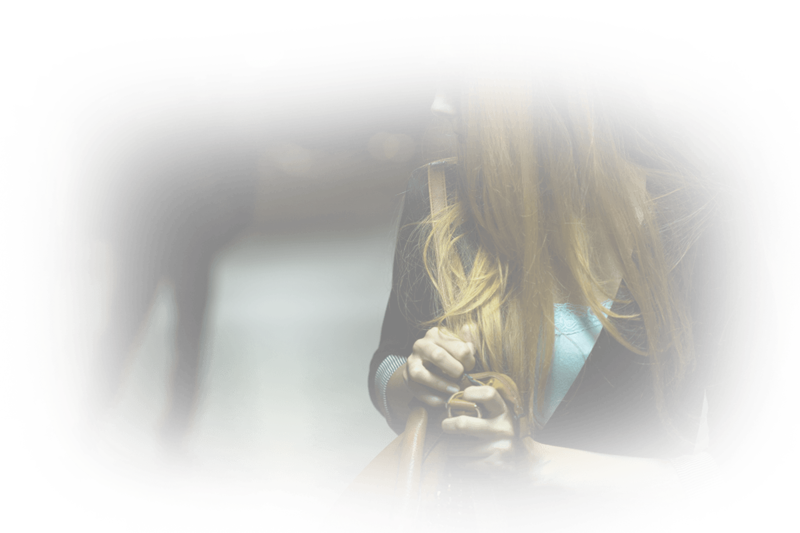 This application will help you to find your way out of those moments with ease and get you back to familiarity and safety. The application has a range of positive reviews and we are pleased to be following through on our mission of helping to keep the good people of Australia safe. If you want to join these users in being able to navigate effectively and safely throughout the country – and beyond – you can download the application today. The application requires just a small price considering the functionality and benefits that it can bring. In fact depending on the bundle or items that you purchase it can come as a free add-on. 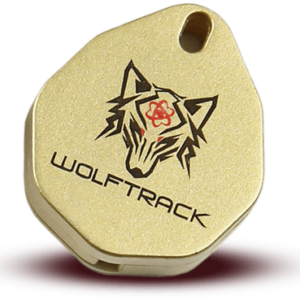 Learn more about the Wolftrack locator system today. You won’t need to buy a new set of GPS trackers when the batteries run out like some other brands, simply replace the batteries and you’re good to go! Can’t track down your locator? You can call it if it’s in close proximity. Misplace your phone? Double tap your locator to call it. Finding things has never been this easy! Try BlaqWolf out today and see for yourself the unmatched quality and workmanship of our products. 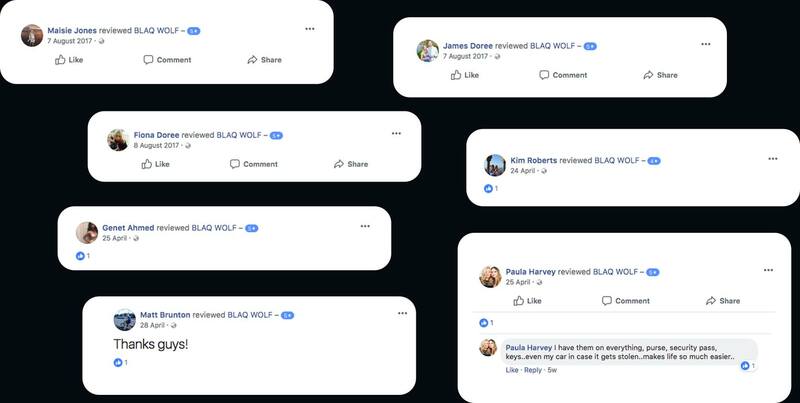 If for some strange reason your BlaqWolf product doesn’t work exactly the way it should – simply let us know and we’ll replace it for you straight away. 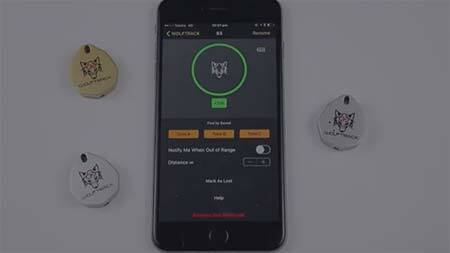 Your phone turns into a personal GPS system which shows you exactly where you are at the push of a button. You can get directions to anywhere in the world, find your friends and track your location using Mapbox Maps. It’s the ideal solution for hikers, fishing, cyclists, bush walkers as well as use in cars. Download our GPS app today and see how you can benefit. In today’s violent society you can never be too sure you’re safe from criminals or other dangers. 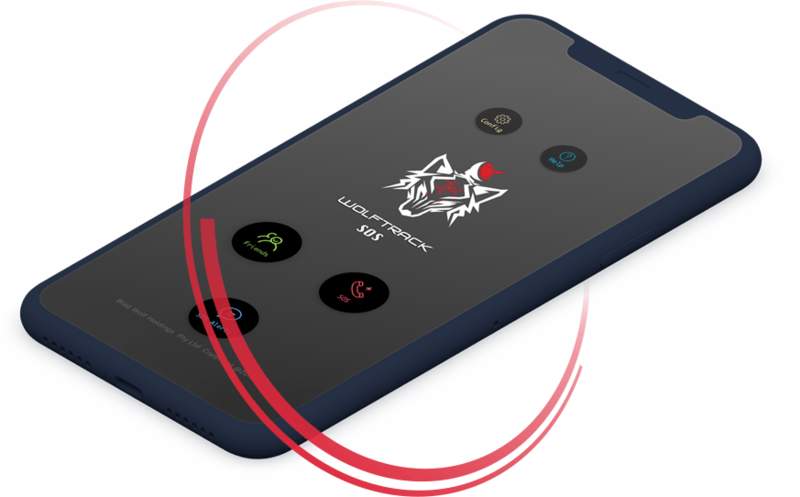 Our personal security app acts as a panic alarm which not only wards off dangers – it sends police, ambulance and a pre-set list of your contacts your distress signal so you can be sure help will be there soon. If you have children, elderly or disabled loved ones this app is the extra layer of protection they need to keep them safe. 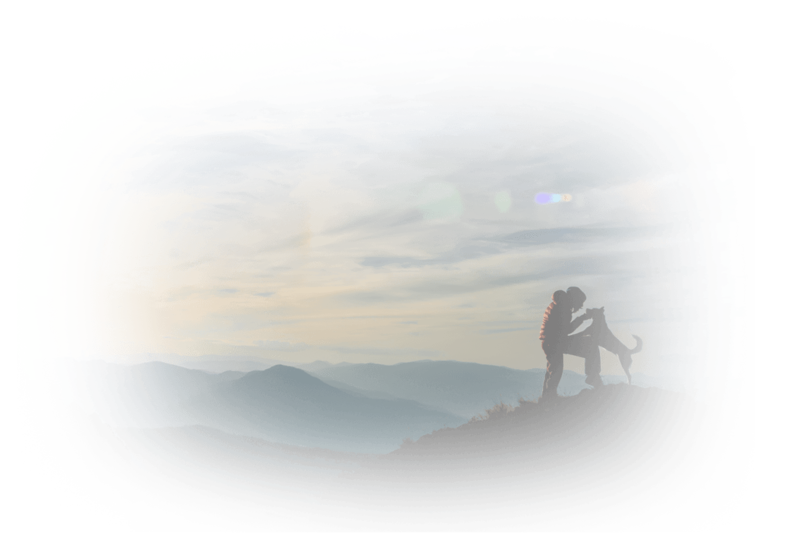 Whether you want to keep your pet safe and sound at home, protect your family or ward off violent gangs and criminals – BlaqWolf is your number one solution. 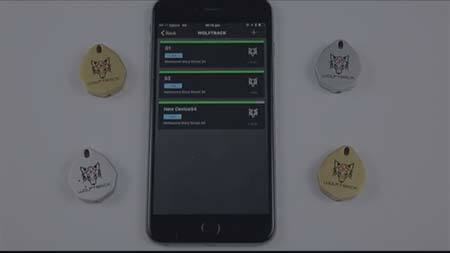 Try out BlaqWolf today and see for yourself why we’re the best Bluetooth key finder and pet finder on the market. The world can be a dangerous place for you and your family. There’s nothing worse going to work and coming home to find your house ransacked and your pet or prized possessions stolen! Now you can give your family members and most important items an extra layer of protection from the gangs of thugs and brazen thieves who are out to get them. 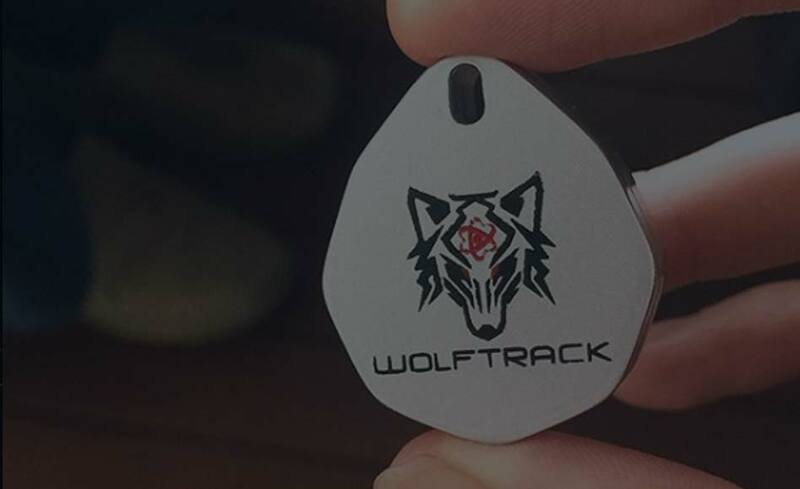 Simply equip them with a Wolftrack locator and download the BlaqWolf Apps to get a lock on their location at all times and ensure they’re safe and sound at home. Did you know the average person loses 60 hours per YEAR looking for lost items like your car keys, wallet and phone? Do you get frustrated when you pull the couch apart and turn the house upside down just to have your item turn up where you least expect it? 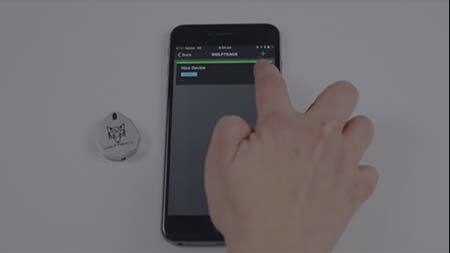 Well now you can forget it because our smart Bluetooth key finder locates your lost items in just a few seconds. Simply log in and see the exact location of each of your Bluetooth wallet finders with accuracy to within 30cms. Think of all the wasted time and energy you’ll save!